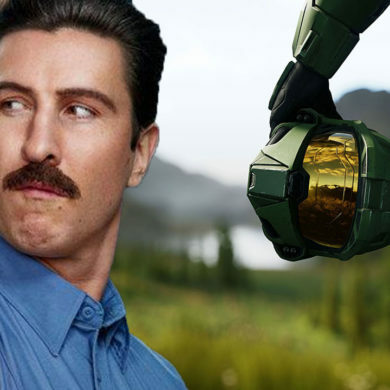 Not a real Master Chief, obviously. I mean, there’s not enough space. That guy is, like, totally huge. And besides, you know, cybernetic supersoldiers haven’t even been invented yet. But he’s in there. Kind of. Over on Twitter, Xbox director of program management Mike Ybarra posted this. 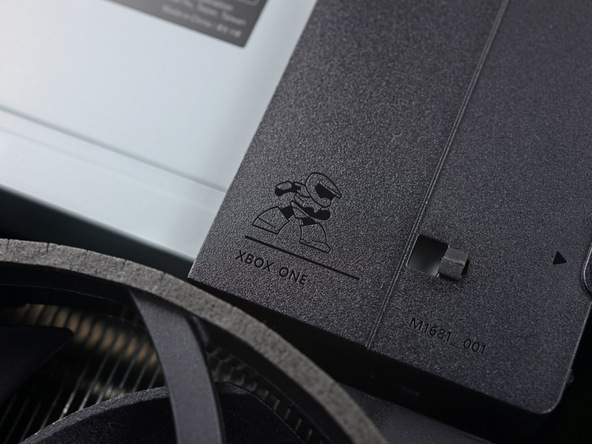 He wasn’t telling where it was, exactly, but the team at Ifixit dismantled one of the new consoles and discovered the itsy-bitsy Master Chief guarding the bracket that secures the optical drive in place. Just in case of a Covenant assault or whatever. You wouldn’t want your shiny new Xbox glassed, now would you? Exactly. The New! Not much improved! But now almost half the size! 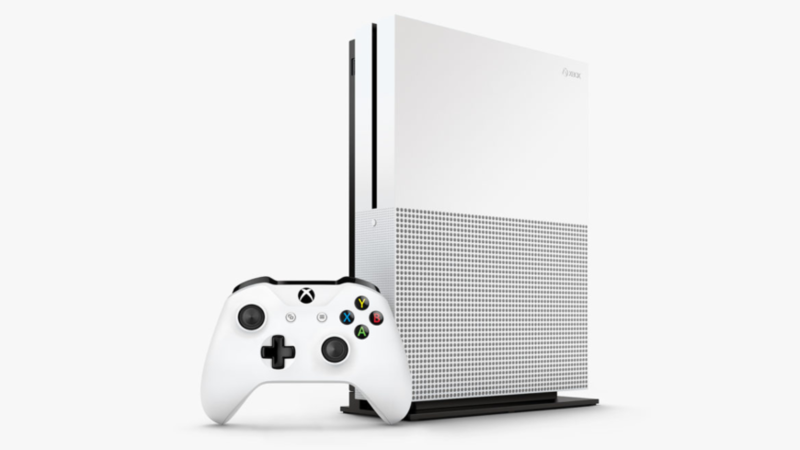 Xbox One S is out today in the US, although a local launch date has not been confirmed.